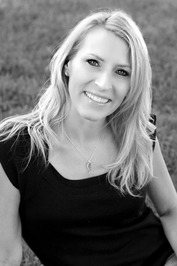 JAMIE RAE is a New Adult and Young Adult author. She writes with one goal in mind--to create stories with a positive message that will stay with the reader long after they've finished reading. In her other life, Jamie Rae enjoys creating smiles that will last a lifetime as an orthodontist and keeps her heart overflowing with love as a mother of three. 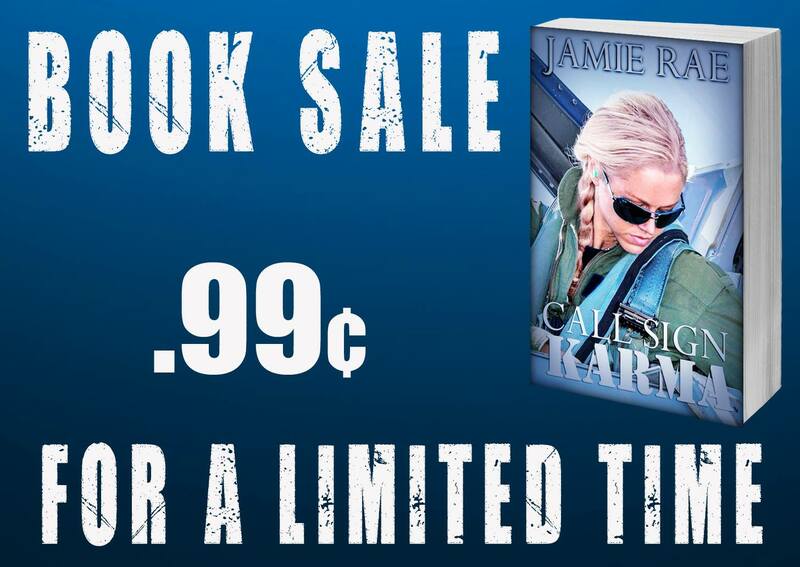 She has perfected the art of nomadic living as a military spouse and Air Force vet JAMIE RAE is a New Adult and Young Adult author. She writes with one goal in mind--to create stories with a positive message that will stay with the reader long after they've finished reading. In her other life, Jamie Rae enjoys creating smiles that will last a lifetime as an orthodontist and keeps her heart overflowing with love as a mother of three. 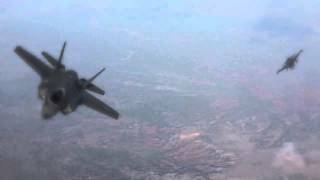 She has perfected the art of nomadic living as a military spouse and Air Force veteran. Jamie has a passion for critters of all shapes and sizes and you can often find her sneaking them into her own home or volunteering for rescues. To ask Jamie Rae questions, please sign up. I just read that you are writing Ash's story. Yay!! What about the other guys? I love them all....especially Stitch. 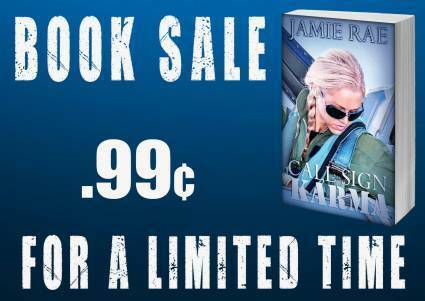 I woke up this morning to find Call Sign Karma on sale for $0.99!!!! If you haven’t had a chance to meet Tink and Locke now is your chance! I LOVED everything about this book. 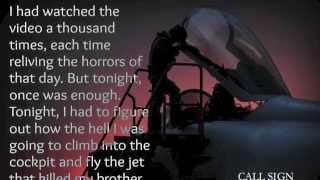 It is an emotional story that will have you begging for more. Even after I finished reading, I can't stop thinking about it. A MUST read! Are you a fan of Kensington books? Join us and discuss your favorite books!